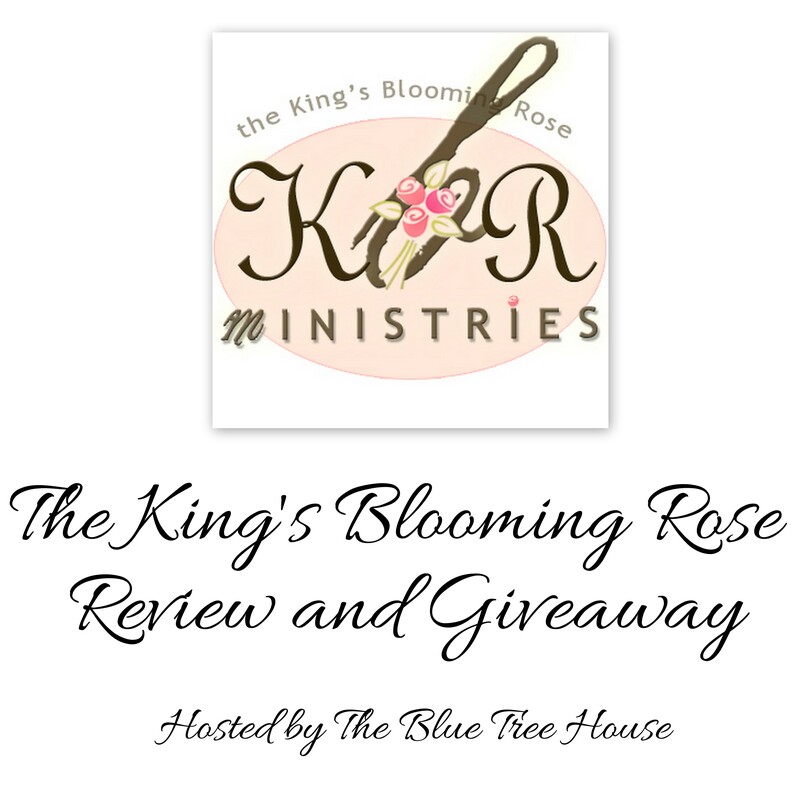 Last year, I was introduced to the delightful magazine, The King’s Blooming Rose. 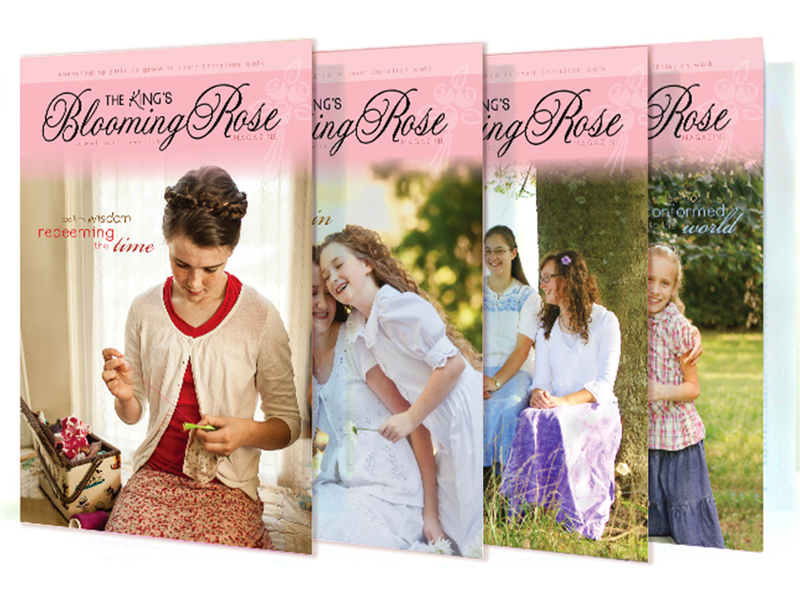 Edited and published by homeschool graduate, Sarah Bryant, The King’s Blooming Rose “offers quarterly encouragement to Christian girls.” KBR encourages young ladies to “become delightful cornerstones at home, under the guidance of their parents according to Titus 2 and Proverbs 31.” Each issue features themes such as abiding in Christ, contentment, femininity, and Scripture memory. My sisters and I were gifted with a year’s subscription by a sweet friend and we have thoroughly enjoyed each issue. In fact, we’ve loved it so much that we ordered all the back issues. So, to celebrate 100 posts on The Blue Tree House, I want to give away a year’s subscription to one of my readers. Leave an additional comment for each entry with your name and a link, if possible. Giveaway closes Thursday, March 26, 2015 at 12 P.M. CDT. Winner will be announced Friday, March 27. This entry was posted in Purpose and tagged femininity, Godly, king's blooming rose, life purpose, magazine, purpose, spiritual encouragement, young womanhood on March 19, 2015 by Abbie Sikma.